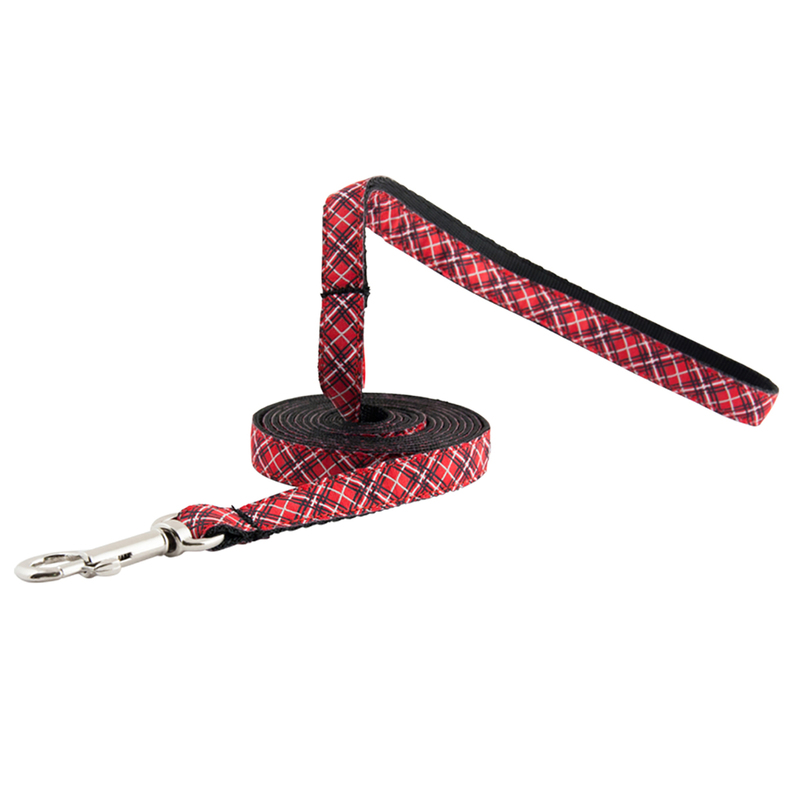 Keep your kitty safe and styling with the Tartan Cat Leash in Red by RC Pet Products! Love the site! Thank you!